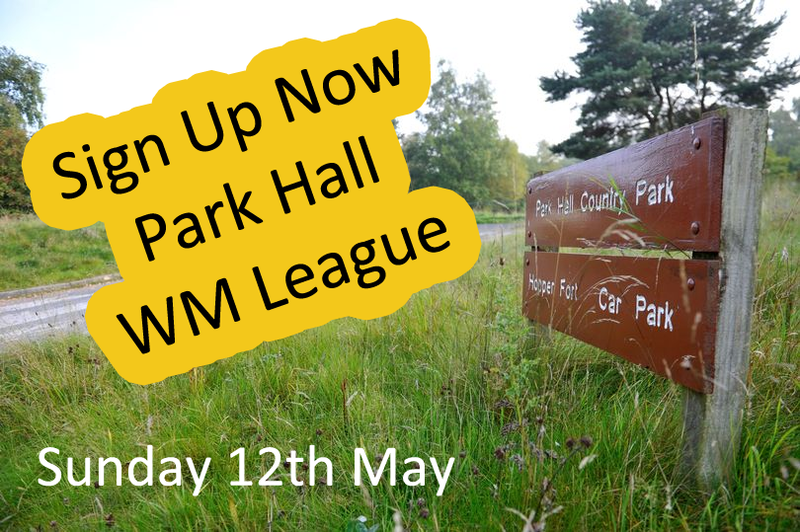 Come and join us at Park Hall for a WM League event. Find out event information and how you can sign up in advance. 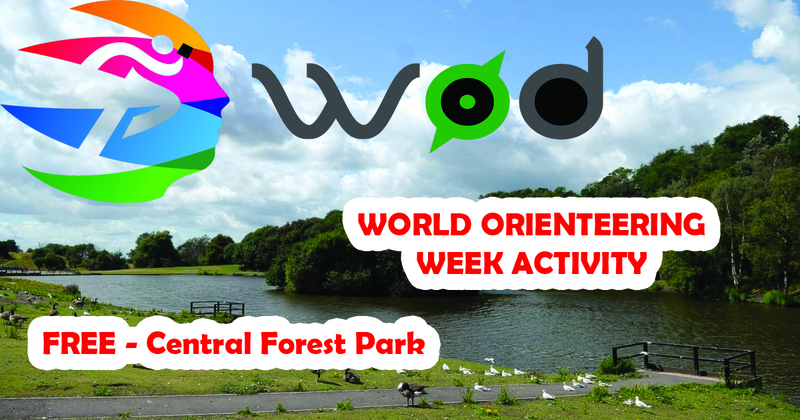 Come and join us and celebrate World Orienteering Day! Special FREE activities planned. Check out your overall position after the Ladderedge Results. Read the latest POTOC online captains report. Click to find out more details. Find out how you can become a member of POTOC today and the exclusive benefits that membership of the club provides. 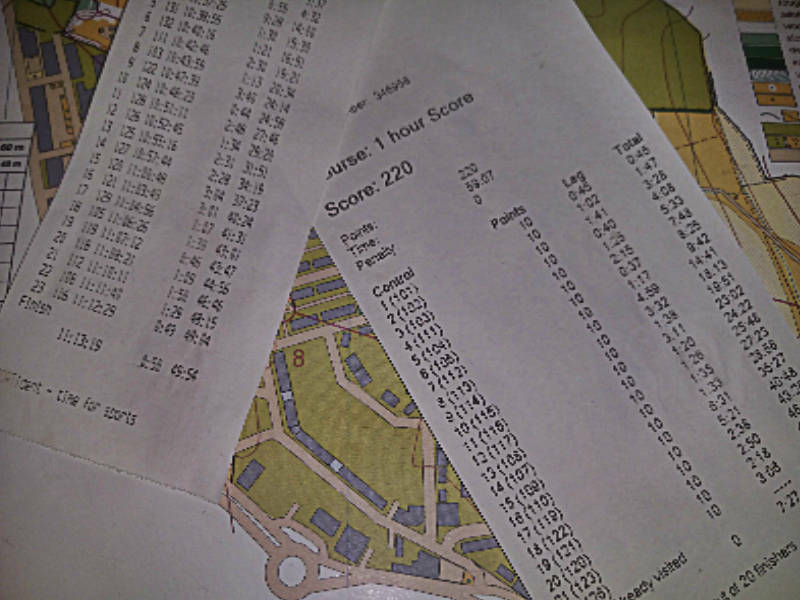 Want to learn more about orienteering and how you can get involved in the sport? Check out our beginners guide to the sport, before coming along to our next event. 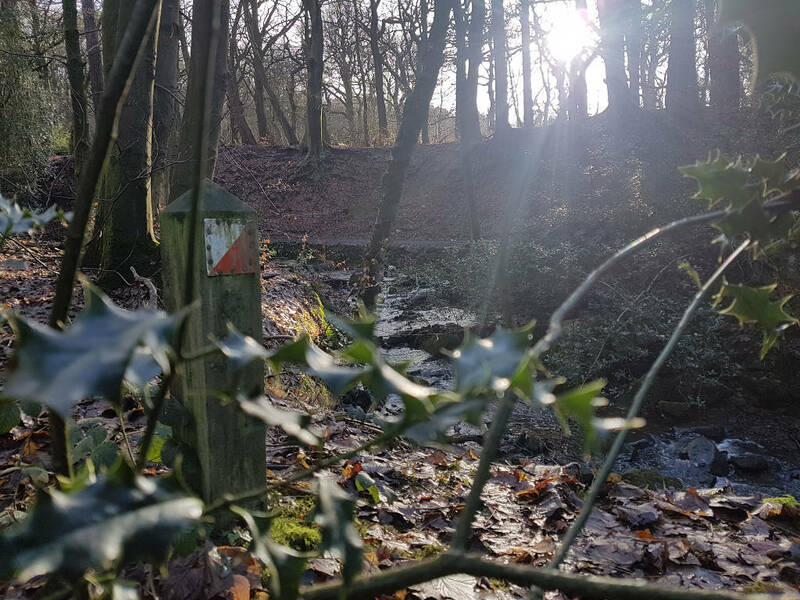 Find out about the locations of our permanent orienteering courses and how this is the perfect way to orienteer when and where you like. 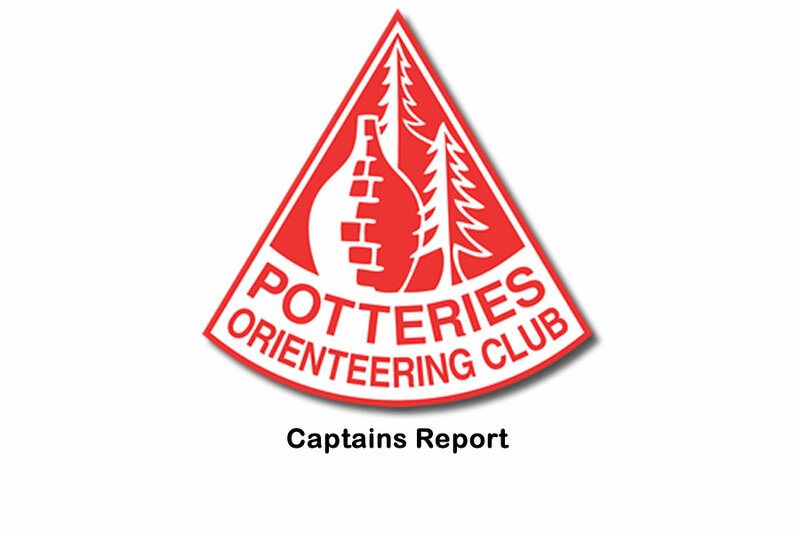 Welcome to the website of the Potteries Orienteering Club (POTOC), for orienteers in or near North Staffordshire in England. 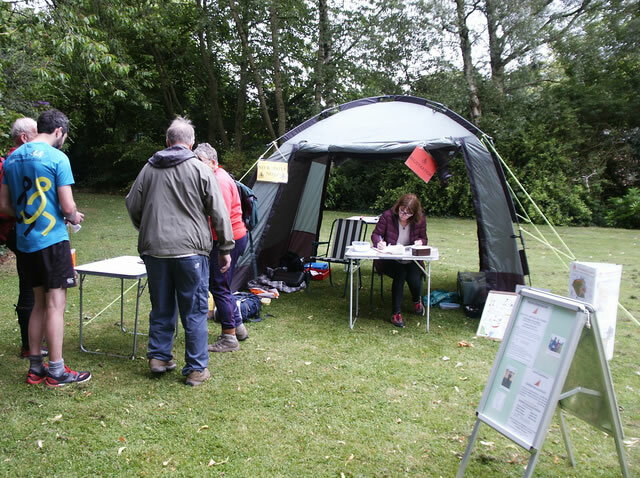 This site gives details of orienteering events which we are organising, and results of past events. 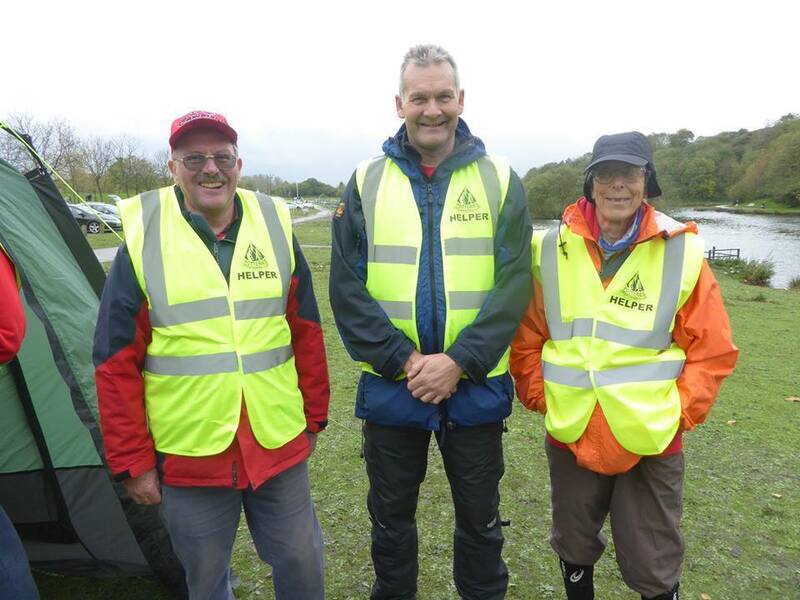 There are also pages explaining what the club offers, the permanent orienteering courses we have in Stoke-on-Trent & North Staffordshire as well as describing the areas where our events take place.